Title IV-E Stipend Program provides professional education and monetary support to graduate social work students who intend to pursue or continue a career in the field of public child welfare. Full-time MSW students receive $18,500 per year for each of the two years of their MSW program, totaling $37,000. Part-time MSW students who are concurrent employees of a county or the state Department of Social Services and who are supported by their administration, receive reimbursement for tuition and fees, required books, and a travel allowance for each day of class or fieldwork with some limitations, for the entire duration of their MSW program, for up to four years. Upon graduation, MSW Title IV-E stipend and educational reimbursement recipients have an employment requirement of two years of full-time employment in a California county or state public child welfare agency. Advanced Standing Program students may be eligible for one academic year of support for one year of full-time employment. Indigenous graduates may also complete their employment requirement in a California Reservation Child Welfare Services agency, urban Indian agency in California serving Title IV-E eligible children and families, or a non-California Reservation Child Welfare Services agency. See the Title IV-E Child Welfare Stipend Program site for details.  The Integrated Behavioral Health (IBH) Program (formerly called the MHTP – Mental Health Training Program) provides stipends for SDSU Master of Social Work (MSW) students who are planning careers in behavioral health services. Through a competitive process, students are selected to receive a stipend in the final year of the MSW program. Each student completes specialized courses and a field placement in a county-operated or county-contracted community-based mental/behavioral health agency. Students may receive a total of $18,500 (if enrolled full-time). A student who receives a full-time stipend has a service obligation to work full-time for one calendar year in a county-operated or county-contracted behavioral health agency following graduation. See the Integrated Behavioral Health Stipend Program site for details.